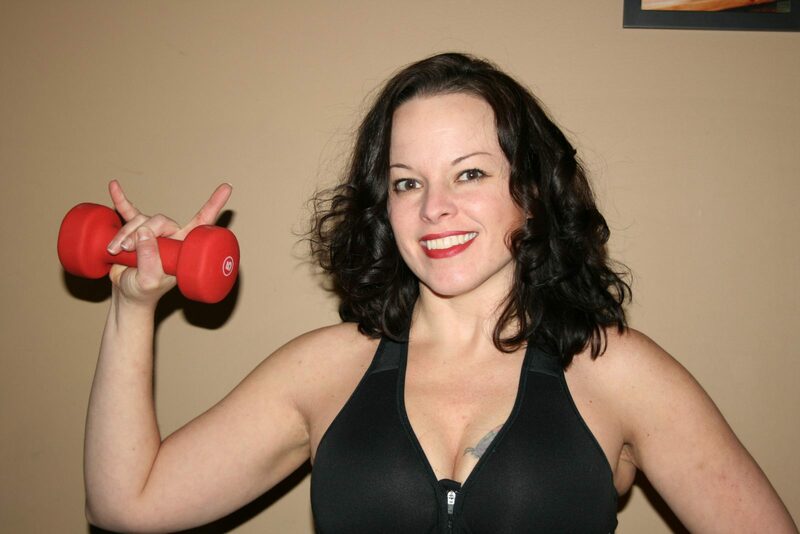 Welcome to Chelley Avicolli Fitness! I have spent years getting to the point where I enjoy fitness and working out every day. I wasn’t always like this. Now that I have made it to this point on my journey, I love helping others to not only start on their path to getting healthy too, but staying with them until they reach their goals. If you are ready to take that first step, it’s time to rock your world and make your dreams a reality! By getting in shape and eating well I’ve been able to rock my world by having a positive outlook, self esteem, and growing my own business where I help others every day. 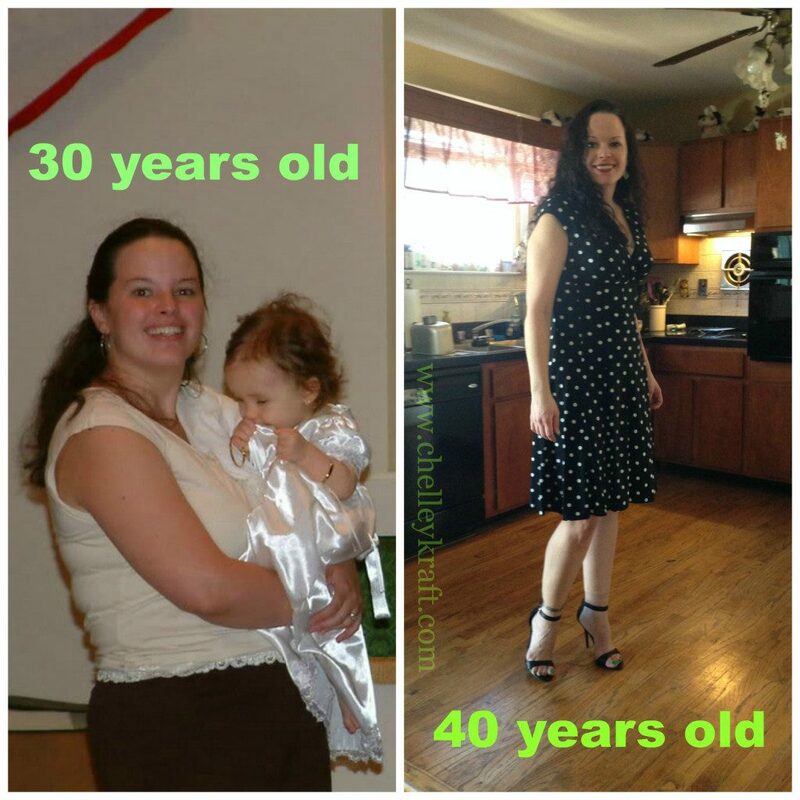 I have been able to continue my journey with support from my Team Beachbody Coach and the Beachbody community. Knowing I’m not on my own helps me tremendously! I became a Coach myself after I finally realized that by sharing my journey and posting about it on Social Media…I already was coaching! Now I help others to rock their world too! I am committed to the Beachbody programs and Shakeology because I know how amazing they are and that they absolutely work! I am also committed to the people who trust me to coach them. I am honest and am the first to admit when I am having a bad day. I don’t pretend to be perfect. I just strive to do a little better every day and lift up the people in my groups. We are all there to support each other and motivate each other when we do have off days. I also love mentoring new coaches to not only help others, but build their own businesses. Coaching is an amazing opportunity to get out of debt, reach your financial goals or be able to work at home all while helping others reach their own financial and health goals. If you are ready to take that step, you can do so much! It’s time to Rock Your World! Do me a favor, check out this video that I made that explains how I started on this path and what my life was like before. Click Here To Rock Your World!